Montréal, October 25, 2017 – From May 30th to June 1st, 2018, Michelin’s flagship event on sustainable mobility will elevate conversations to a whole new level. This year, the overall theme is “Bringing global, smart, sustainable and multimodal mobility to life”. Within this, six new subject areas will fuel the discussions, aiming to move from ambition to action. 1 – Decarbonization and air quality, a theme that focuses on low-carbon transport and the implementation of a global macro-roadmap to achieve clean and sustainable mobility by 2050, as required by the COP21. 2 – Combining forces to move forward: the new multimodal society, a theme that focuses on intelligent logistics, urban mobility and user experiences, whether to accommodate low-impact mobility solutions, to rethink spaces allocated to traditional cars or to anticipate the emergence of green vehicles. 3 – How innovative technologies accelerate implementation, a theme that focuses on concrete solutions to propel the transportation of the future, dream the impossible and enable the emergence of autonomous and connected vehicles by 2020. 4 – Working together to accelerate change, a theme that carefully analyzes every aspect of the transformation of mobility, including ideas to improve cross-country mobility and aims to find solutions to the challenges and questions that are on everyone’s lips. 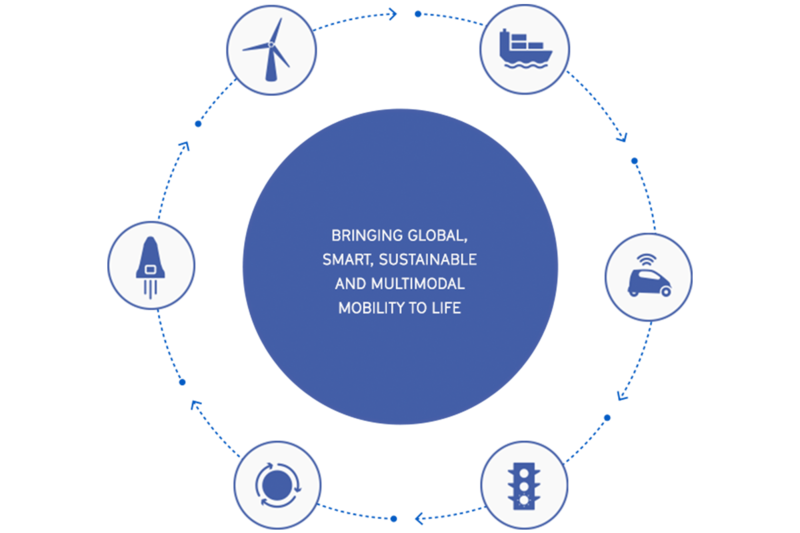 5 – Mobility at the time of circular economy, a theme challenging the traditional economy that has long been a linear system of ‘’make, take and dispose’’ and that forces us to reinvent the wheel – to use less, less often and more smartly. 6 – Moonshots in mobility, a theme that takes a deep dive into the world of moonshots that will transform mobility as we know it and shape tomorrow’s means of transportation. From May 30th to June 1st, 2018, in Montréal, more than 4,000 academic, political, business, cities and start-up leaders will share their ideas, expertise and experiences collaborating to bring global, smart, sustainable and multimodal mobility to life. 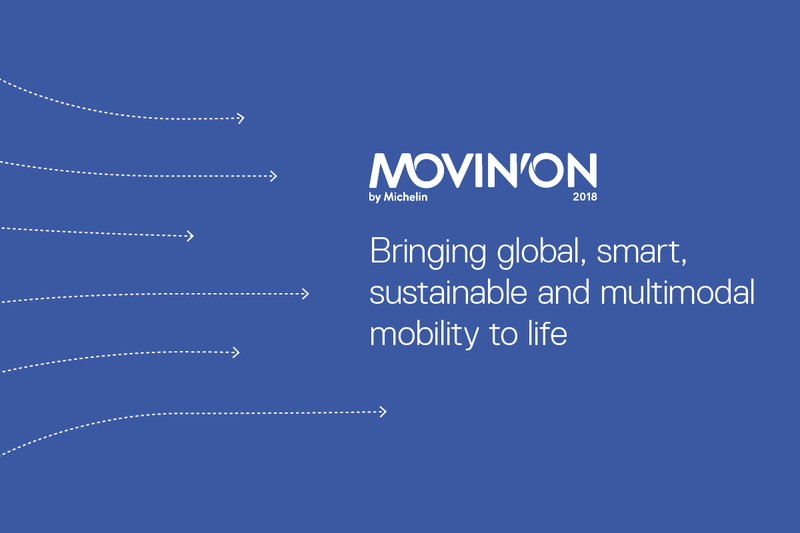 Presented by Michelin with C2 as organizing partner, Movin’On is the world summit on sustainable mobility. Our belief is that the solutions to tomorrow’s major mobility challenges will come from an ecosystem of academic, political, business, cities and start-up leaders. 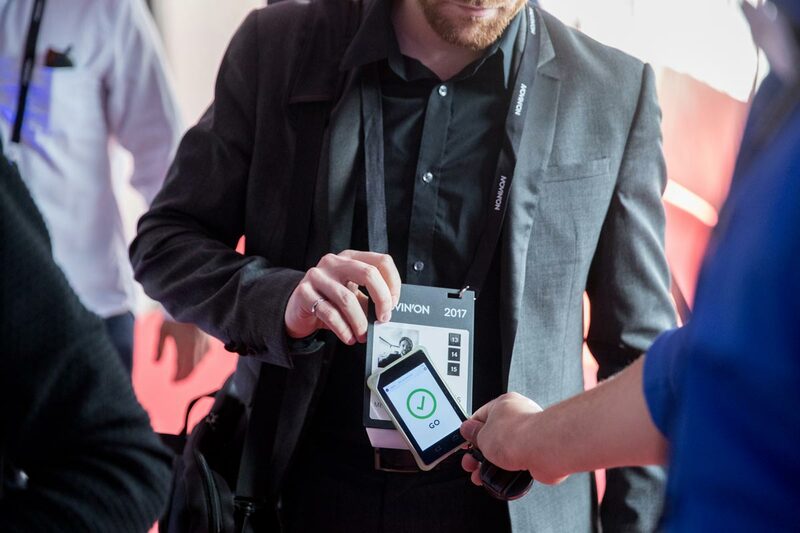 From May 30 to June 1, 2018, in Montréal, Movin’On will bring together decision-makers, experts and mobility enthusiasts from all over the world. Our common goal will be to move “from ambition to action,” acting on the theme “Bringing global, smart, sustainable and multimodal mobility to life.” For more information or to register, please see summit.movinonconnect.com/en.